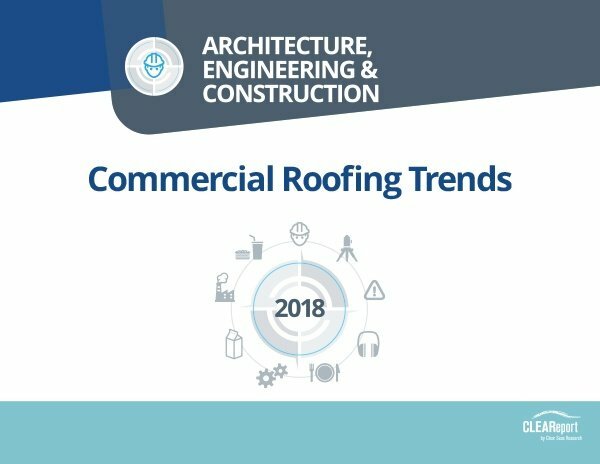 This report provides insight into the commercial roofing industry: product involvement and share of revenue in specific projects. 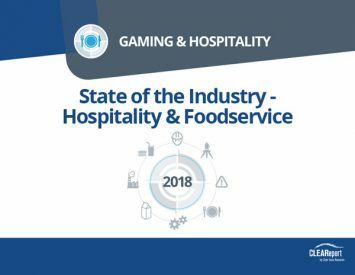 Workforce challenges, training methods, as well as emerging technology use is also explored. 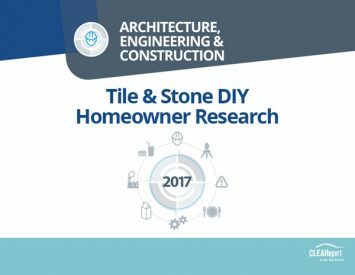 49 online surveys were completed with active, qualified subscribers to print, digital and/or eNewsletter of Roofing Contractor, who indicated their primary business is a roofing contracting firm and are involved with one of the evaluated roofing product categories.